Honoring those that have had a lasting impact on not only their business, but the surrounding community as well. Jackie Kulback, chief financial officer and controller for Gautier Steel, Ltd. and chair of the 2019 Greater Johnstown/Cambria County Business Hall of Fame Awards, has announced the names of the laureates. The 2019 induction ceremony will be held on Friday, April 12, 2019 at the Frank J. Pasquerilla Conference Center, with a reception at 6:15 pm and dinner at 7:00 pm. The event is co-sponsored by the Cambria Regional Chamber of Commerce and Junior Achievement of Western Pennsylvania. For more information, contact the Chamber at 536-5107 or Junior Achievement at 266-2125. This year’s event is the twenty-eighth annual Business Hall of Fame event, which was established in 1992 to honor local business leaders, past and present, who have made significant contributions to the economic and civic well-being of the Greater Johnstown/Cambria County region. Laureates must no longer be active in the business position in which their contribution was made, or must have reached 65 years of age. 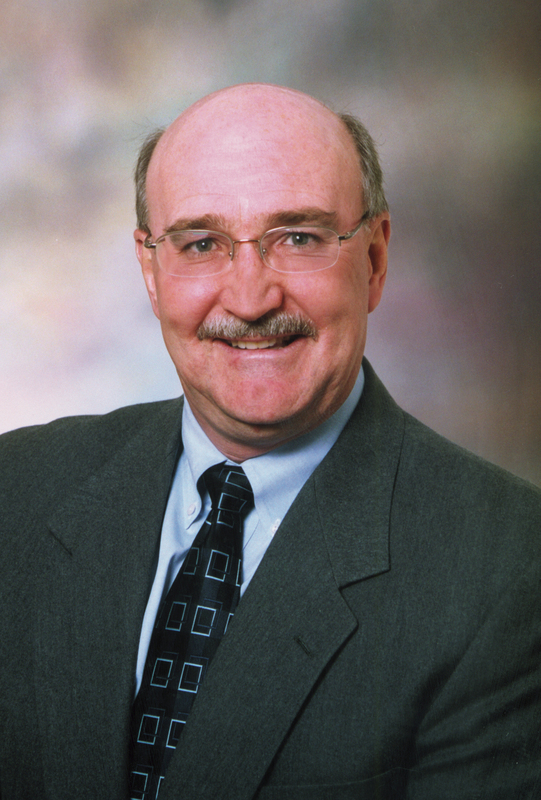 Mr. Becker is the former president and CEO of the Conemaugh Health System. He spent much of his professional career making sure Pennsylvania communities had access to exceptional healthcare. With a steadfast focus on strategic planning and fiscal responsibility, Mr. Becker helped lead the Conemaugh Health System through a strategic partnership with Duke LifePoint Healthcare. The acquisition resulted in a $425 million dollar investment in the region including new outpatient centers in Richland, Somerset and Ebensburg. The partnership also allowed Conemaugh to strengthen operations, recruit physicians and staff and enhance its ability to thrive in the future. Mr. Becker previously served as vice president, Hospital and Mid-Market Sales with Highmark Blue Cross Blue Shield in Pittsburgh. Prior to that, he held top leadership positions at the University of Pittsburgh Medical Center (UPMC) Health System, where he served as chief operating fficer of the Hospital Division. Career highlights also include his role as president and CEO of Butler Regional Health System and Chief Operating Officer of Monongahela Valley Hospital. Mr. Becker actively served at the local, regional and national level on numerous advisory boards including chairing The Hospital & Healthsystem Association of Pennsylvania (HAP). He continues his role as a national level consultant and speaker on healthcare strategic planning and quality. Mr. Becker is passionate about his community. He helped found and support Vision 2025 and was honored with the Boy Scouts of America’s Laurel Highlands Council Distinguished Citizen Award for outstanding service to the community. He served as Greater Johnstown/Cambria County Business Hall of Fame Awards Committee Chair, chairman of the Fund-Raising Campaigns for the United Way of the Laurel Highlands and the Pennsylvania Special Olympics Winter Games. He has also served on numerous community boards including the Community Foundation for the Alleghenies, the Pennsylvania Trauma Systems Foundation, Hospital Council of Western Pennsylvania, United Way of the Laurel Highlands, the University of Pittsburgh at Johnstown Advisory Board and the March of Dimes. He is vice chairman of the board of directors of the 1889 Foundation and is a member of the board of directors of the Steeples Project. He also serves on the CEO advisory board of LabCorp and is chairman of the board of directors of Revenue Cycle Solutions. Mr. Becker holds master’s degrees in public health and business administration from the University of Pittsburgh and a bachelor’s degree in economics from Washington and Jefferson College. He served as an academic preceptor for a variety of Graduate Public Health Programs including programs at the University of Pittsburgh, Robert Morris University, West Virginia University and the University of Minnesota. He is currently a Fellow in the American College of Healthcare Executives. One uncle was killed on the USS Arizona on the first day of the war, and another uncle survived the war and died from an attack of appendicitis on a troop ship coming home from Europe after the war ended, so when he was called upon to serve in the military, there was no hesitation. He was an air assault rifleman with the 1st Cavalry Division, the innovator of the air mobile tactics in Vietnam. Mr. Eyer began his accounting career with a “Big 8” accounting firm and lived primarily in Columbus, Ohio, but also San Diego and New York City. To move up the ranks in a national firm, travel and long hours were a basic requirement. Many years of working over 3,000 hours a year and being out of town over 80% of the time was a determining factor in wanting to slow the pace of his life down and return to his roots in Cambria County. The change of pace from a national firm to Wessel & Company, which had about five accountants at that time, was big but welcome. In the next few years, Johnstown went through a major economic downturn in the steel industry and had the highest unemployment in the country at 25%. Mr. Eyer found himself the head of the firm when Charles Wessel passed away. With the professional skills honed in his national firm experience and the determination developed from the military, he simply charged forward. Under his leadership, Wessel & Company grew to approximately 50 people in three offices and is the largest firm between Pittsburgh and Harrisburg, and has always been an outstanding corporate citizen. Mr. Eyer’s experience with community service started with his parents. While raising six children, his mother served on school boards, led blood drives, and worked on fund raisers for the fire company. At age 87 at a dinner in her honor, she was recognized for 50 years of community service. His father helped start the fire company in Ashville, and Mr. Eyer worked alongside him building the fire hall, answering both fire alarms and ambulance runs. When the state closed the town’s swimming pool, his father led a group that made the required improvements. Because of these experiences, Mr. Eyer felt that coming to Johnstown and being involved in the community was easy—he just followed the well-worn path of others. Some of the awards and recognitions that Mr. Eyer has received include: Veteran of the Year from Veterans Community initiatives Inc.; Induction into the Chapel of four Chaplains; Seven Seals Award from the Employer Support of the Guard & Reserve; Eagle Scout distinguished honoree; PA. Institute of CPAs Distinguished Public Service Award; Pennsylvania Business Central Top 100 Business Executives; Minuteman Award from the Army National Guard. 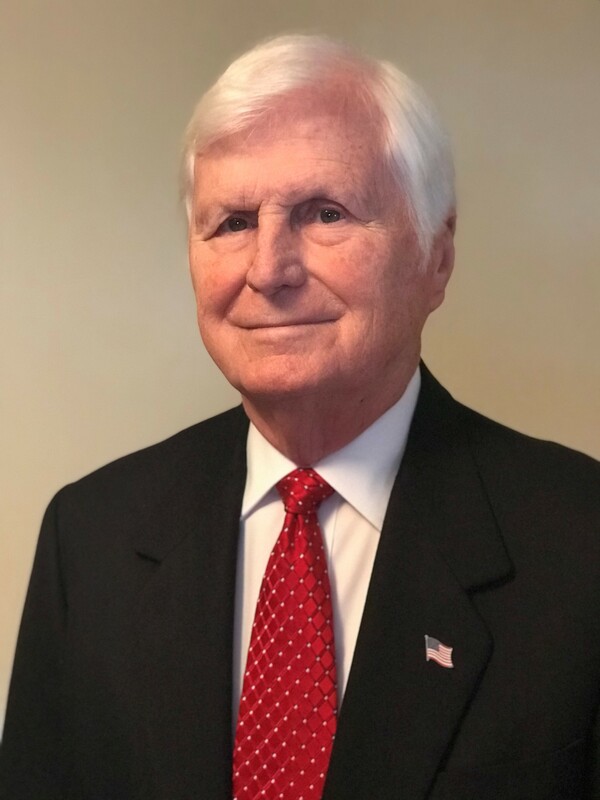 Mr. Eyer has worked on many not for profit boards and organizations over many decades, including the Business Hall of Fame’s sponsoring organizations, the Cambria Regional Chamber and Junior Achievement of Western Pennsylvania. He resides in Portage Township with his wife Beverly, who is the reason he was able to serve so many organizations in our community. Beverly managed the family’s household, dealt with construction contractors, paid all the bills, and was Mr. Eyer’s assistant coach on the little league team, which went undefeated in the first year they coached them. Mrs. Eyer earned her college degree at UPJ while their oldest son was a student there, and she became a part time teacher. Mr. and Mrs. Eyer have two sons. Robert is a software developer in San Diego, and James is a software developer, who lives in Pittsburgh. They have two grandsons. The late Attorney McKelvey was the owner, director, vice president and legal counsel for McKelvey Oil Company and an owner and director for MountainTop Technologies, Inc.
She graduated early from Adams Township High School, skipping her senior year. She enrolled at Pitt-Johnstown, where she majored in microbiology and was accepted into Pitt-Oakland’s first class in its School of Medical Technology. She graduated at age 19. She earned a master’s degree in biochemistry from Indiana University of Pennsylvania. In 1984, then-Governor Richard Thornburgh appointed her to the Board of Medical Education and Licensure for the Commonwealth, where she served for 10 years. She earned her juris doctorate degree at the Dickinson School of Law. She was admitted to practice before the Supreme Court of the United States, the Supreme Court of Pennsylvania, the Supreme Court of Florida, and the Western District of the United States Federal Court for the Third Circuit. 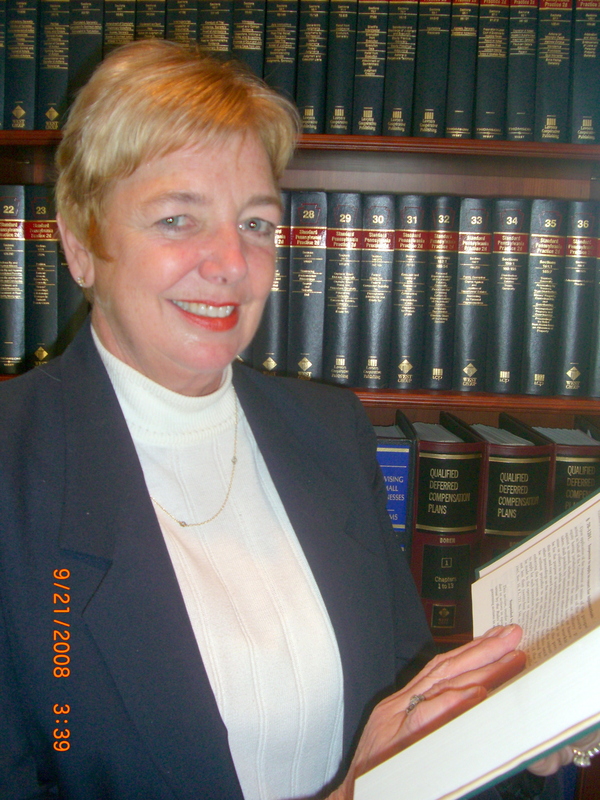 She was a member of the Fulton, Cambria and Allegheny Bar County Associations. Additionally, she studied at Saint Andrew’s University in Scotland and Cambridge University in England. She was a medical technologist and chief technologist at Conemaugh Valley Memorial Hospital; a chief technologist at the Johnstown Regional Blood Center; and allied health training program coordinator and assistant director for public affairs at Pitt-Johnstown; director, owner, secretary and legal counsel for Highland Financial, Ltd., and an instructor for business law at Saint Francis University. Attorney McKelvey served as secretary of the Board of Directors, executive committee member, immediate past chairman of the finance and personnel committee, and initiator of the Joyce Murtha Breast Care Center; treasurer of the board of directors, incorporator and trustee for Windber Research Institute; vice chairman, director and secretary of the board for 1ST SUMMIT BANK; and member of the Hiram G. Andrews Center Special Planning Task Force, among myriad other positions. Attorney McKelvey was a member of the Pitt-Johnstown Alumni Association and the Golden Panthers. She served as past director for the Pitt-Johnstown Foundation for Campus Ministry, where she received the Chi Rho Award in 1978. Later, she was an allied health training program coordinator and assistant director for public affairs at Pitt-Johnstown. In 2014 she was named the recipient of the University of Pittsburgh at Johnstown’s Distinguished Alumna Award, the highest honor that Pitt-Johnstown bestows upon its alumni. It recognizes individual achievement, leadership in professions, service to community and loyalty to Pitt-Johnstown. Her hobbies included flying, horse training and riding, golf, sewing, music and skating. She was a private mission-qualified instrument rated pilot and was a commissioned colonel in the Civil Air Patrol. She was the first woman to be appointed as national controller of the CAP. She was a director and instructor at the Greater Johnstown Police Academy. An accomplished musician, she played the organ and piano at Trinity PCA Church, and she also played the flute, bagpipes, guitar, xylophone, harp and violin. She was a lifetime member of Mensa. Attorney McKelvey was a 17-year survivor of breast cancer, which reached stage 4 in 2008, and was a supporter of breast cancer research and awareness. She received the 2013 Windber Research Institute’s Taunia Oechslin Community Advocate for Breast Cancer Research Award at the fifth annual Pink Tie Affair to celebrate breast cancer awareness month. Attorney McKelvey is survived by her husband of 37 years, William G. McKelvey, son, William, twins, Colt and Chey, stepson, Dr. Robert J. McKelvey, and six grandchildren. Mr. Sax was born in Johnstown in 1936 and is a lifelong resident. He is a graduate of Johnstown High and the University of Pittsburgh at Johnstown, where he studied engineering. He was a member of the men’s basketball team when the University was a two-year school. Mr. Sax, along with Ed Sherlock, led the team to the 1958 Pennsylvania Junior College League State Championship. Mr. Sax is a certified manufacturing engineer and a certified carbide engineer. He began his career at US Steel in 1958 and worked there until 1988. He worked as an engineering estimator, fabricating practice engineer, supervisor-manufacturing engineer and general supervisor-manufacturing engineer. From 1988-1997 he was the executive vice president and general manager of Penn Machine. From 1996-2010 he was the executive vice president and general manager of Kuchera Defense Systems. Under his leadership, Kuchera Defense Systems has earned many prestigious honors and awards, including the 2005 National Small Business Subcontractor of the Year Award, presented to the top small business subcontractor of the more than 13,000 in the United States that are nominated for the award. In addition, Kuchera Defense Systems won three Region 3 Small Business Subcontractor of the Year Awards, as well as four straight NUNN/PERRY Mentor Protégé Company of the Year Award for Quality, Delivery and Financial Performance (Mentor—Raytheon; Protégé—Kuchera Defense Systems). In 2001, Kuchera Defense System was selected as the Employer of the Year for the State of Pennsylvania. In 2010, Kuchera was acquired by API Technologies, and Mr. Sax served as president and CEO. He currently runs a consulting business specializing in business development and manufacturing processes. Mr. Sax holds board memberships in the following: JARI Defense, AmeriServe, Mercy Hospital (emeritus) and Penns Woods Council Boys Scouts of America (emeritus). 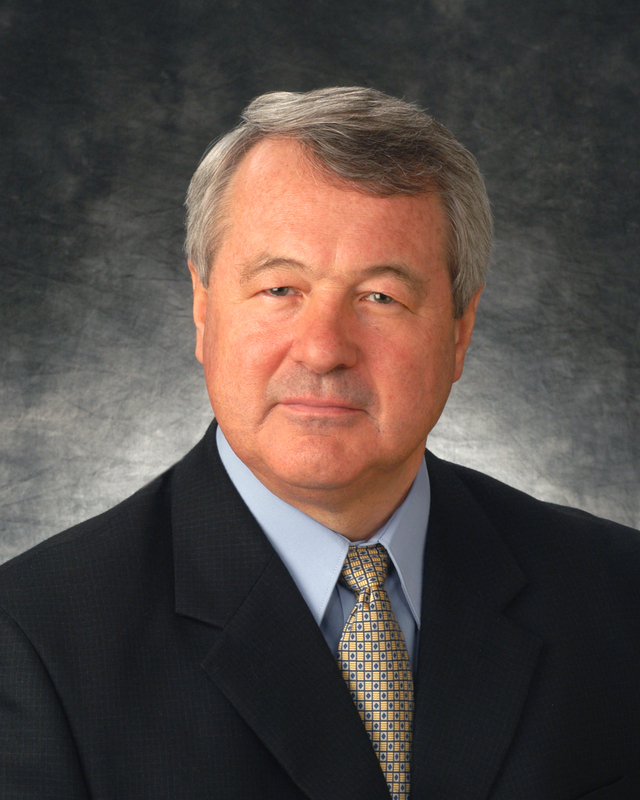 Mr. Sax serves on the JARI Defense Business Council and the University of Pittsburgh at Johnstown Board of Advisors. He is a past chairman of the Junior Achievement Fundraising Campaign, and he started the first Johnstown Jr Achievement Company sponsored by US Steel (1969-1972). He has also served on the boards of directors of Concurrent Technologies Corporation; AmeriServ Financial and Johnstown Savings Bank, where he also served as chairman of the executive committee. He is a past chairman of the Explorer Scout Committee and past chairman of School Night Scouting. He has been honored with the University of Pittsburgh at Johnstown Philanthropy Award in 2016 and was elected to the school’s inaugural Athletic Hall Fame in 2005. He has served UPJ in several capacities, including chairman of the board of advisors executive committee, chairman of the Student Athletic Scholarship Fundraiser, chairman of the Academic Affairs committee and chairman of the Student Affairs committee. Mr. Sax and his wife Carol have been married for 62 years and have three children, eight grandchildren, and two great grandchildren. Join us in honoring the tremendous accomplishments of the 2019 Honorees at this year's Business Hall of Fame dinner.